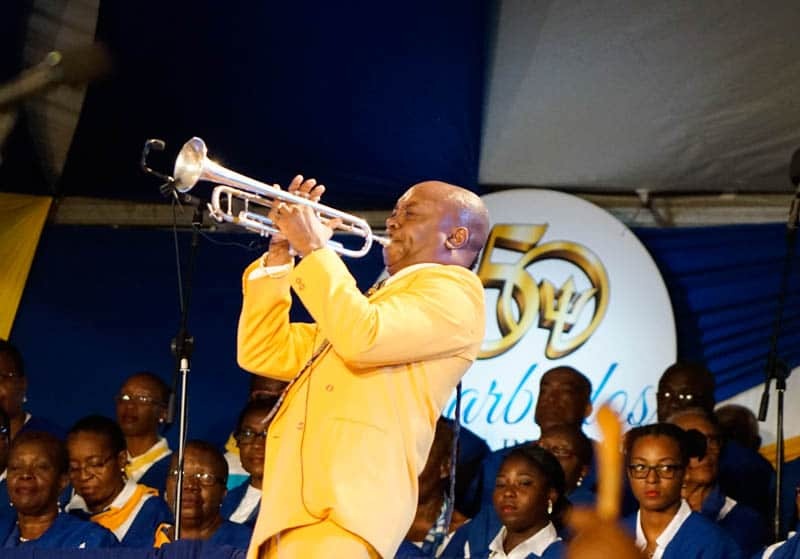 Recently I was invited to the island of Barbados, to celebrate their 50 years of independence. I haven’t been since I was 17; let’s just say that’s a while ago and leave it at that! The purpose of the visit was to experience Barbados, write about it, and show you just what it has to offer. Other than the celebrations, there were 3 things that stood out for me, bearing in mind the weather played havoc on our itinerary, after some of the worst rainfall in years. 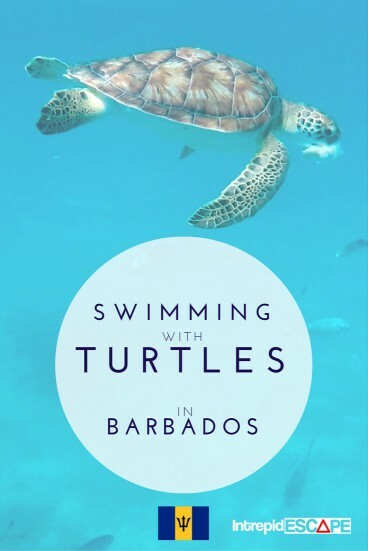 The first, was swimming with turtles in Barbados. 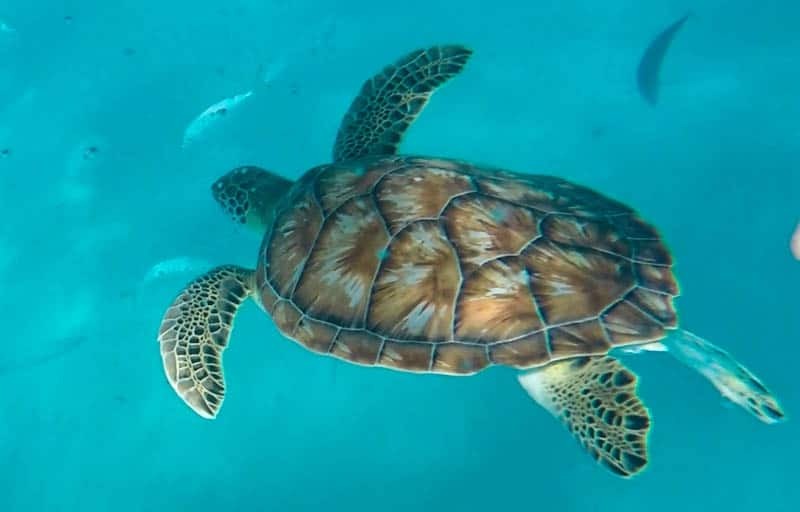 There are a few specific spots where Hawksbill or Green Turtles are known to happily swim around you whilst you snorkel or swim. We took a catamaran tour along the West coast of the island, it was around 4-5 hours long, and included 3 stops, one for snorkelling, one to see the turtles and one for a swim to Sandy Lane Beach. 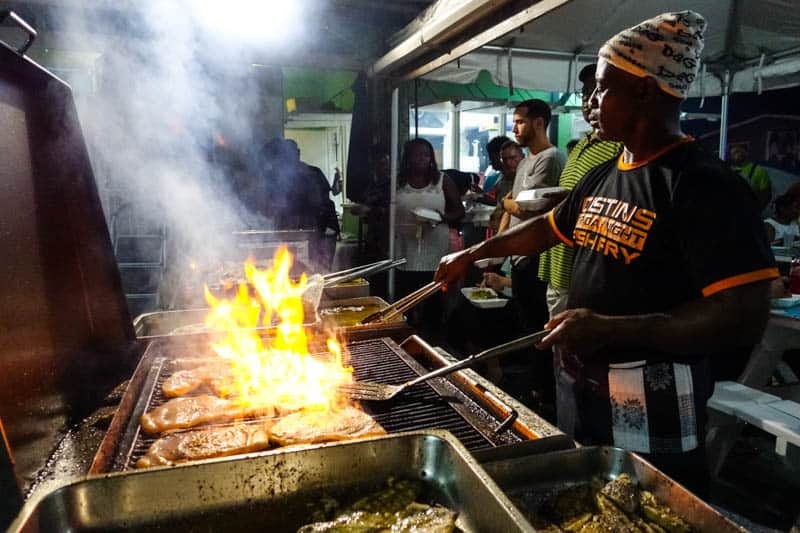 You’ll also be fed at lunch time, and in true Bajan style it includes all the rum you can drink! 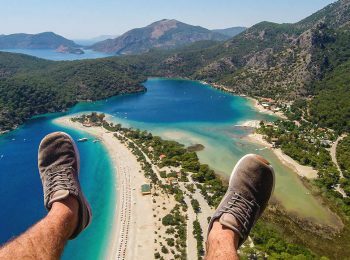 It’s the perfect mix of relaxing in the sun and enjoying the crystal clear water. At this point I want to note it’s not guaranteed you’ll see a turtle. 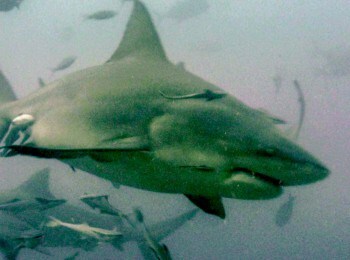 We actually spent over an hour looking for them, and got back on board after the captain had given up, only for another group to call us back. We were lucky! Only a couple of us actually got back in, with some of the group having already started tucking into lunch! It also meant that as just one turtle showed up, there were about 40 people trying to get a photo, and although my shots look like it was just me and the turtle, I can assure you that wasn’t the case. But nonetheless, this really was a great experience. It’s one I really think you need to do again. If I came back, I’d spend the day at this beach, swimming in my own time looking for turtles, taking all the photos and video I needed. I couldn’t talk about Barbados without mentioning a few of my other favourites from the island. 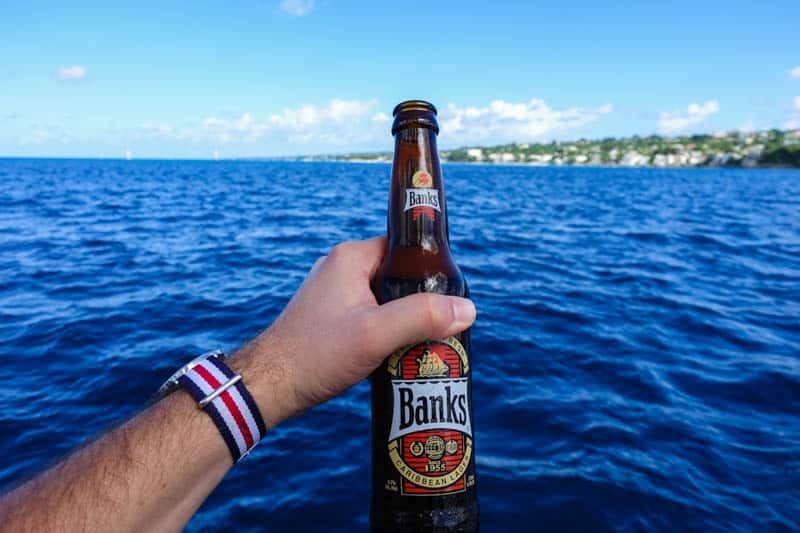 Nothing felt like it captured the Bajan spirit quite like Oistins, a coastal area of Barbados with a huge fishing community. 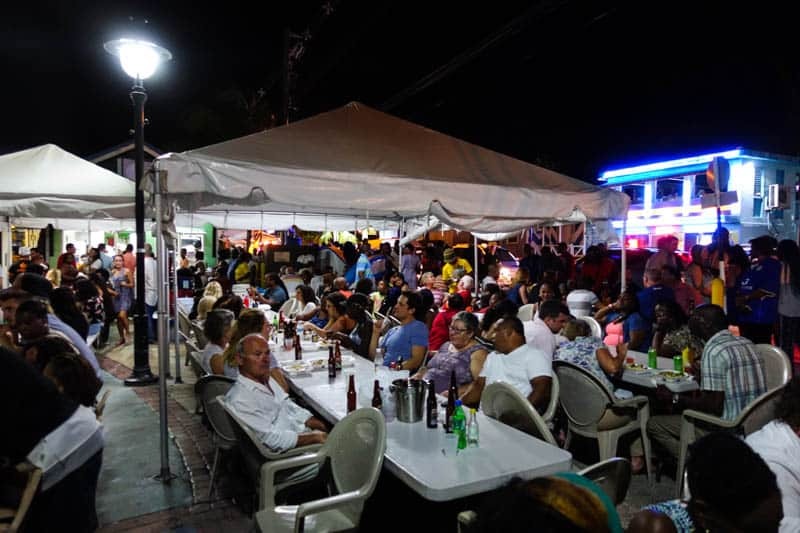 Every Friday and Saturday people come from all over the island to taste their favourite fish, and queue around the block if they have to! And it is well worth it, I loved the mix of locals, returning locals (who live elsewhere) and tourists all enjoying the live music, shopping stalls and of course the food! We ate at Pat’s Place which was delicious, and don’t forget to try the ‘Macaroni Pie’ somewhere in Barbados, it’s a Bajan speciality which is basically a really delicious Macaroni Cheese. 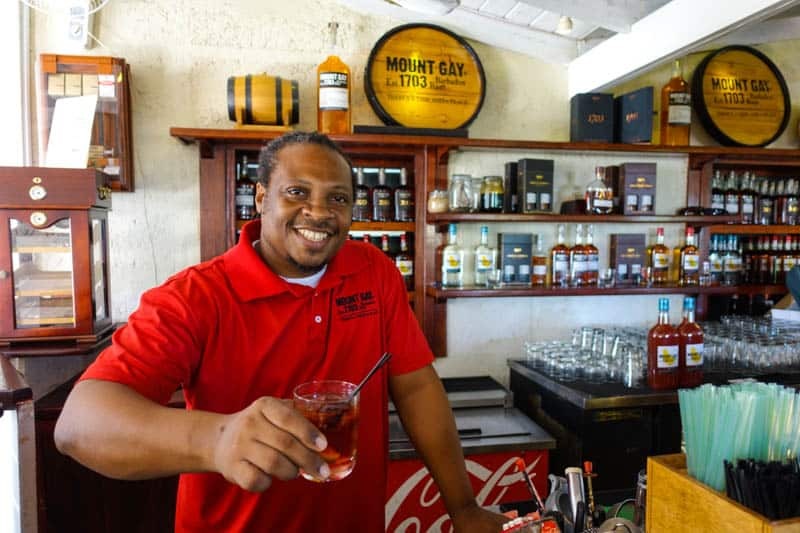 As a big rum drinker I wasn’t going to let a visit to Barbados pass without a Mount Gay Rum tour! 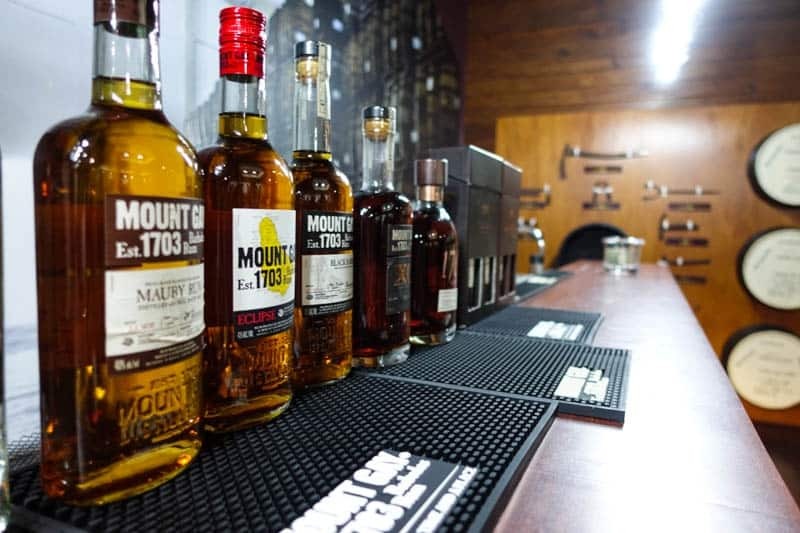 At the cocktail tour you can see how after 300 years they’ve perfected the craft of distilling, ageing and blending the rum. Not forgetting of course the drinking part, you get to check out all 6 variations and if you’re lucky even try the 1703 Old Cask selection, which must be drank neat! You can’t go too wrong with any Mount Gay variation, but I brought home a bottle of my favourite Black Barrel; rum matured in a bourbon oak barrel allowing it to release spicy aromas! This makes it the perfect rum to enjoy over ice, or mixed in a cocktail. 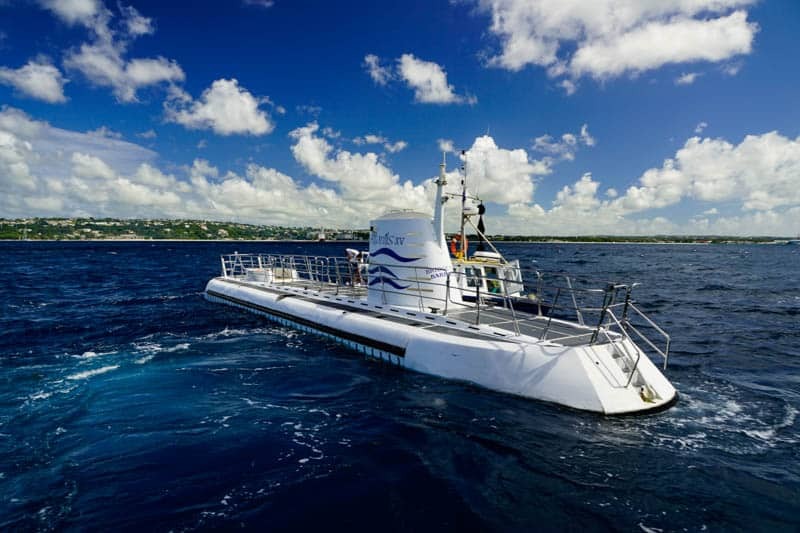 Another great way to see the stunning wildlife under the ocean is to take a submarine tour, especially if you’re not keen on Scuba Diving or Snorkelling. This tour on the Atlantis XV took around 45 minutes and we went to a depth of 150 feet (45 metres), there’s a shipwreck to explore and we saw 3 or 4 Hawksbille Turtles! Although most of them were the wrong side for us, but I did manage to get one photo which turned out okay. And of course on the way back there’s a complimentary serving of Bajan Rum! 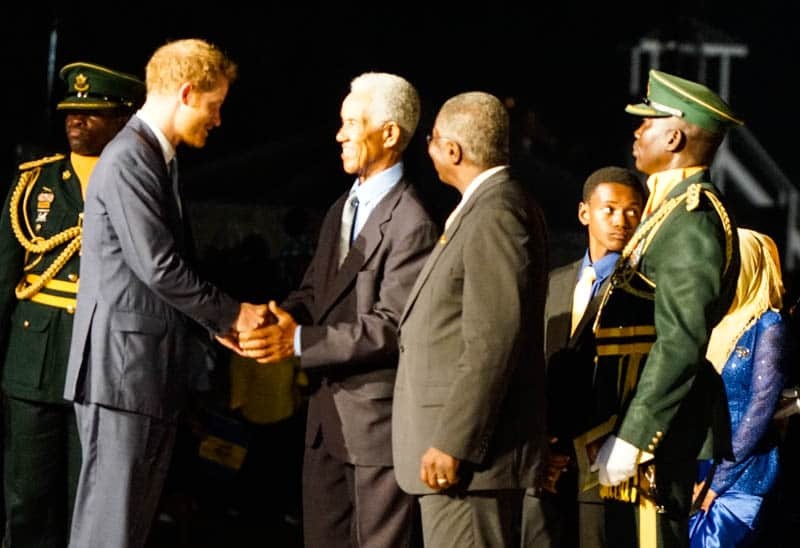 And finally, here are a couple of highlights from the celebrations of 50 years of Independence, and congratulations Barbados! 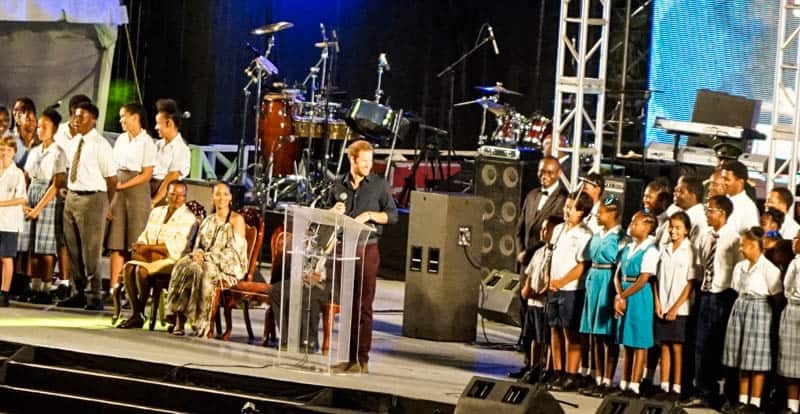 Can you spot Prince Harry and Rihanna? 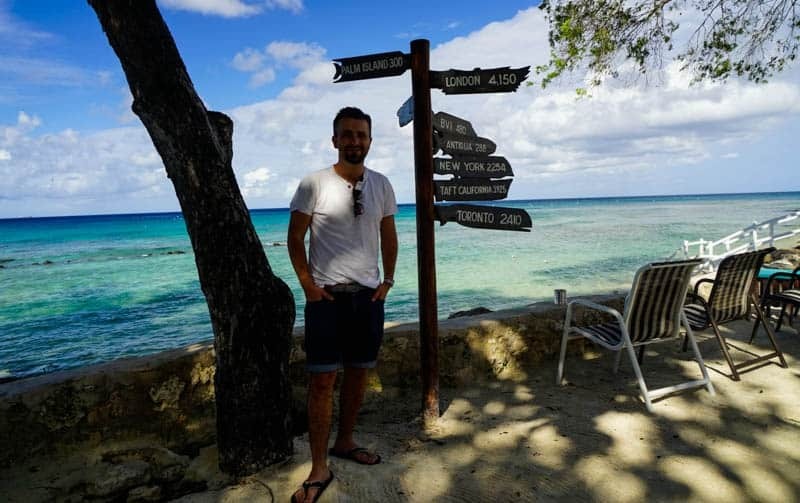 One thing that hit me is just how much there is to do here in Barbados, and it’s often used as a holiday makers ‘all inclusive’ option, especially by us Brits! So the 3 things above are my ‘must do’s’ along with Harrison’s Cave, get out and explore this beautiful island! Where we stayed: The Club Barbados, where you’ll find the beautiful beaches below just two minutes away! Support Intrepid Escape by adding this article using the photos below to Pinterest, Twitter or Facebook. For you to read later and share with your friends. Have you been to Barbados? What can you recommend to do here? I’d love to hear from you in the comments below. Thanks for reading and happy travels! 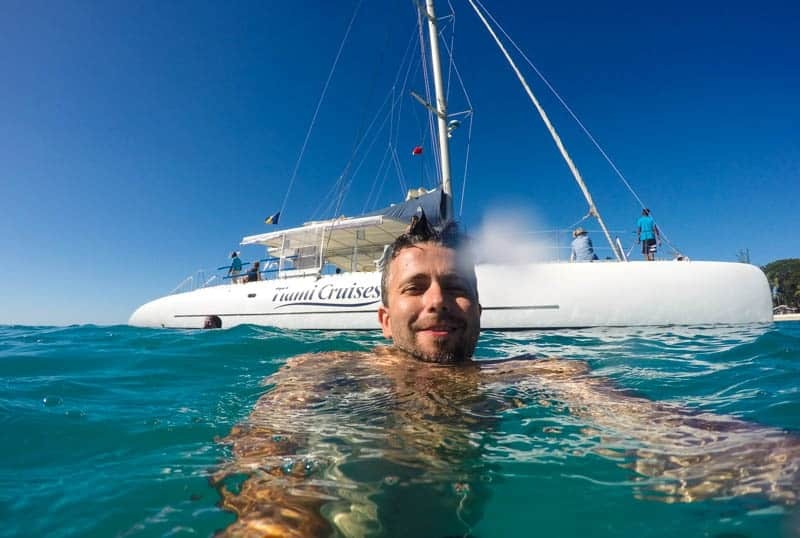 Hi Scott,as a regular visitor to the Caribbean (2/3 months annually) I read your blog with interest. Although we do opt for the’AI’ option,we also take every opportunity to get out and explore on our own. Personally,a mention about the unending walking available,the vast area of distance that can be travelled by public OR the reggae bus…AND all for 2$. 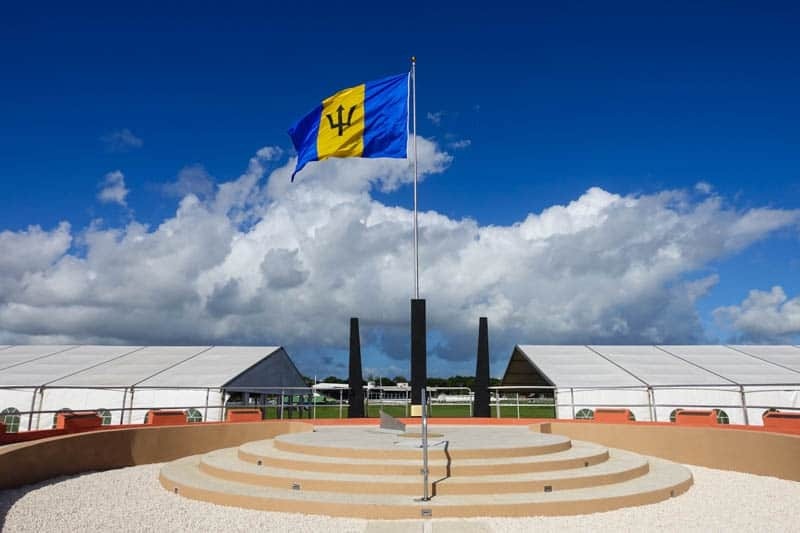 So much to do,so much to see…made even more wonderful when it includes meeting the wonderful Bajan hospitality. Shame I am almost 69 or else I would be applying for your job ? Hi Kate, thank you so much for the comment!! There must be some great walks, can you recommend any areas to start out? And yes the Reggae bus I should have mentioned that, great tip ? 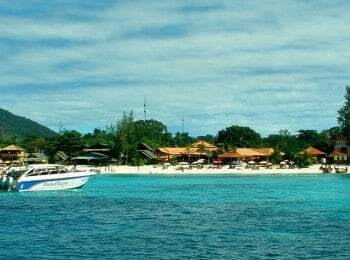 It’s never to late to start writing about travel and your experiences in Barbados ? So beautiful place and have so many good things to get fun of that place. i really like its beauty and so stunning photos you shared. The photos are beautifully colorful, Scott. Barbados seems like a heavenly place. So good post and shared so amazing things about that place. 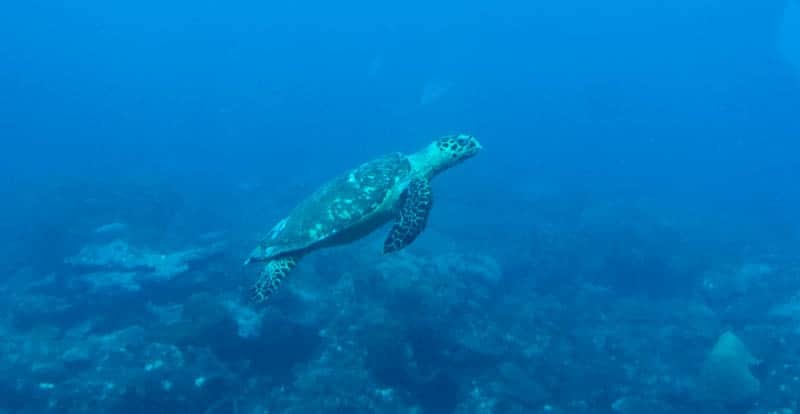 swimming with turtle is very interesting. i also want to try it. Swimming with the turtles must’ve been exciting! Wow! This must have been an unbelievable experience! The water looks crystal clear! stunning your all pictures and article too really nice wonderful thanks for sharing n keep it up thanks a lot……!